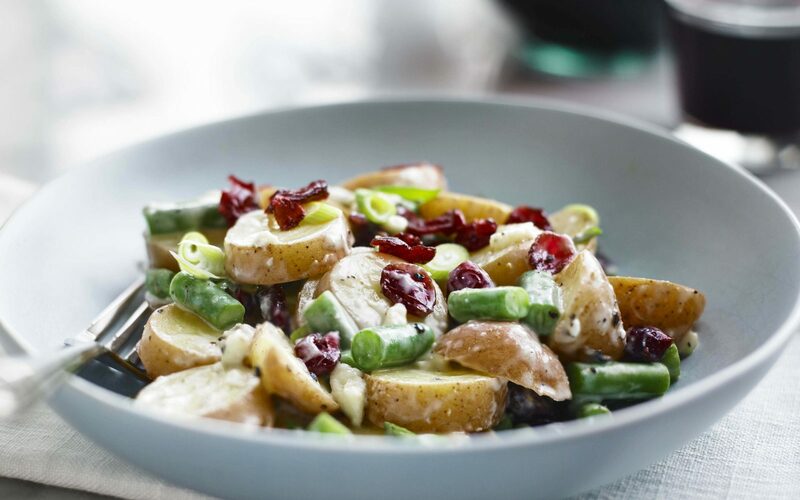 Blue cheese dressing lends its star quality to this creamy potato salad, while cranberries add a sweet and tart taste. Great for picnics, barbecues, or any outdoor meals. 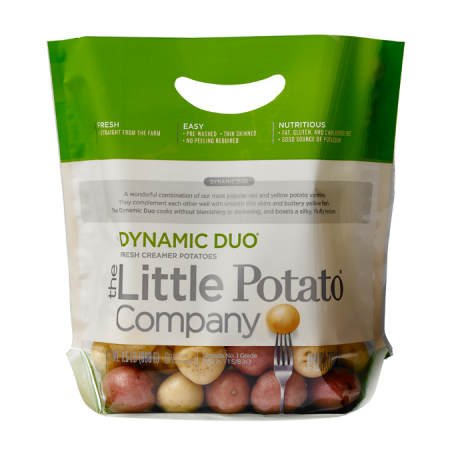 Place the potatoes in a pot, cover with cold water and bring to a boil on the stove. Season with salt, turn the heat down and simmer for 15 minutes or until fork tender. 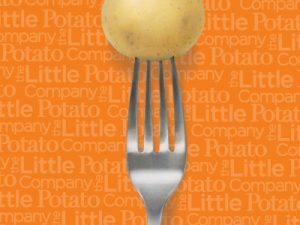 Drain and when cool enough to handle, cut the potatoes in 1/4″ slices. Chill. In a large bowl, place the chilled potatoes, green beans, cranberries and green onions. Season lightly with salt and pepper and toss gently. Add the blue cheese dressing and gently toss until the potatoes are well coated. Pour into a large serving dish and garnish with remaining cranberries and green onions.